New Zealand Samoan vs Samoan New Zealand... are they not the same? La’u Gagana is devised by Y Not. 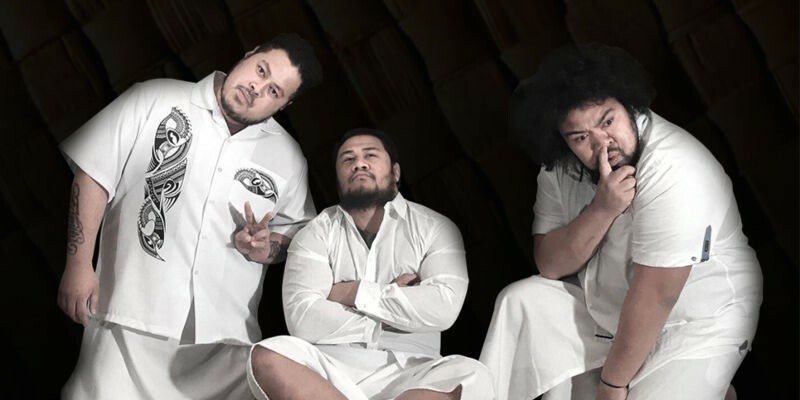 Featuring Talia-Rae Mavaega, Maxwell Siulangapo, Mana Tatafu, Albany Peseta and Jake Arona.